Carolina Minio-Paluello is Lombard Odier Investment Management’s Head of Solutions as well as a Limited Partner of the Lombard Odier Group. 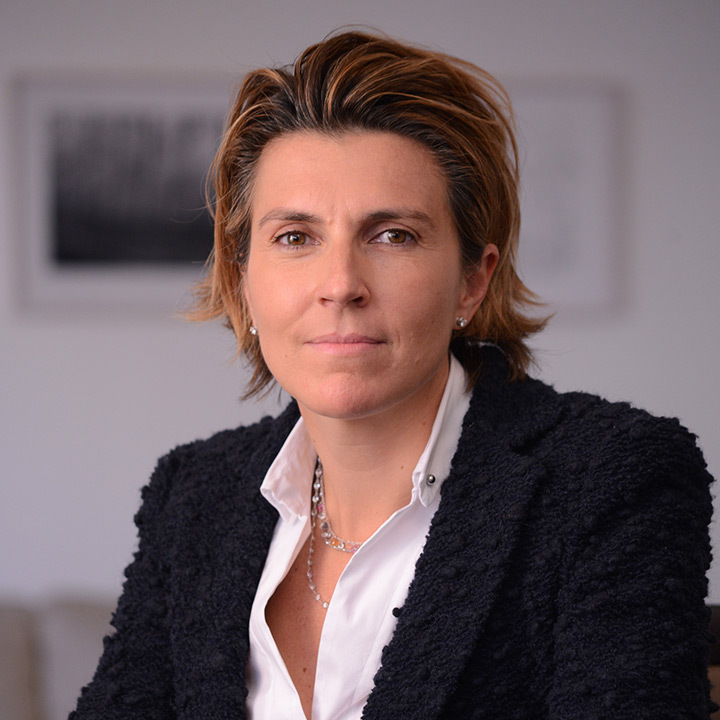 Prior to joining Lombard Odier in 2013, Carolina was managing director for quantitative investment strategies at Goldman Sachs Asset Management. Before Goldman Sachs, she was a capital market research associate in the strategic investment advisory group at JP Morgan Investment Management from 1999 to 2000. Carolina began her career as a lecturer in equity investment and investment management at London Business School in 1993. Carolina earned a PhD in Finance from London Business School in 1998. She also holds a Master’s degree in finance from Université Catholique de Louvain in Belgium and a Bachelor’s degree in Economics from Université Libre de Bruxelles.